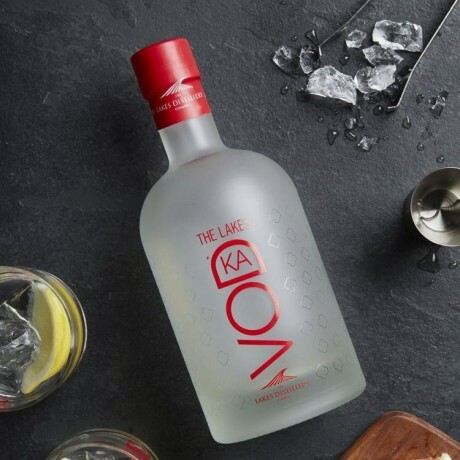 An ultra smooth vodka with a distinctive character and a clean, crisp finish. Made using English wheat spirit and pure Cumbrian water sourced from the River Derwent, and distilled in a hand-made copper pot still in the true, time-honoured traditional way of small batch, artisan vodkas. The prolonged exposure to the copper still creates a full-bodied and smooth sprit that delights the senses. 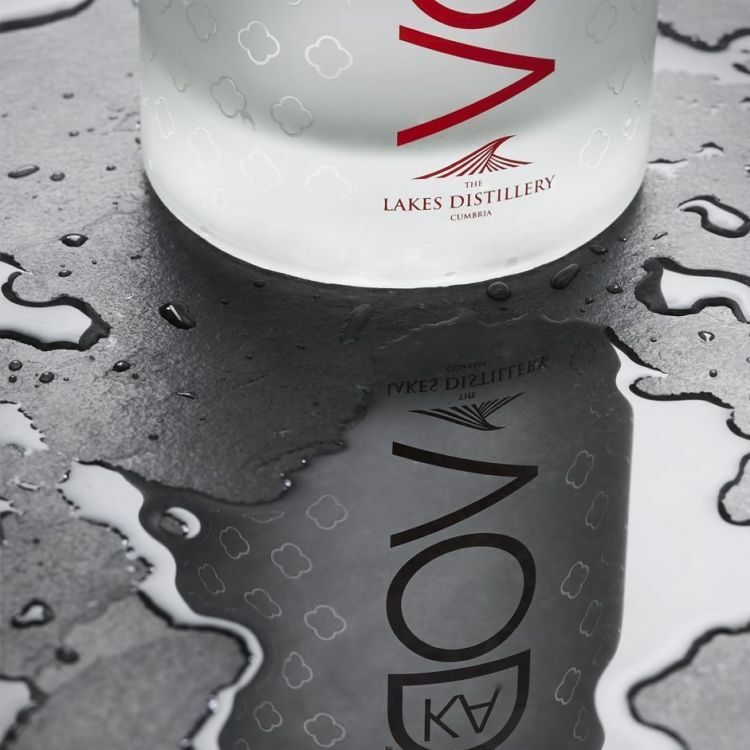 This triple distilled artisan vodka comes presented in branded gift box, featuring artwork by renowned artist Carne Griffiths. Enjoy with your favourite mixer, or neat. This vodka has won Silver awards from both the International Wine & Spirit Competition and The Vodka Masters - The Spirits Business. 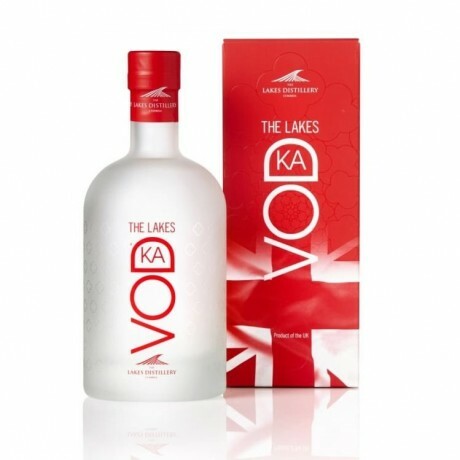 The largest whisky distillery in England, producing a range of world class spirits that have won multiple awards.